I could never have believed when this post first came out for vegans who wanted to order vegan at McDonalds, that the day would come when McDonald’s would actually create their very own Vegan Burger. 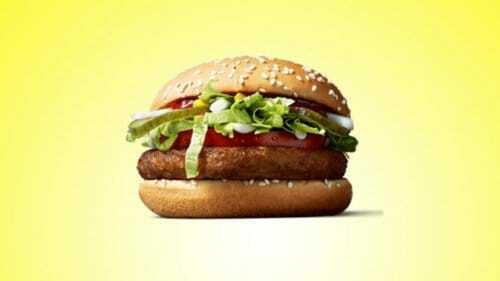 Of course, if they did, it could only be called the McVegan. Well, here we are. Not yet released internationally, but it’s out there. Thanks for visiting, and please read on to the post below for how you can order vegan at McDonalds. 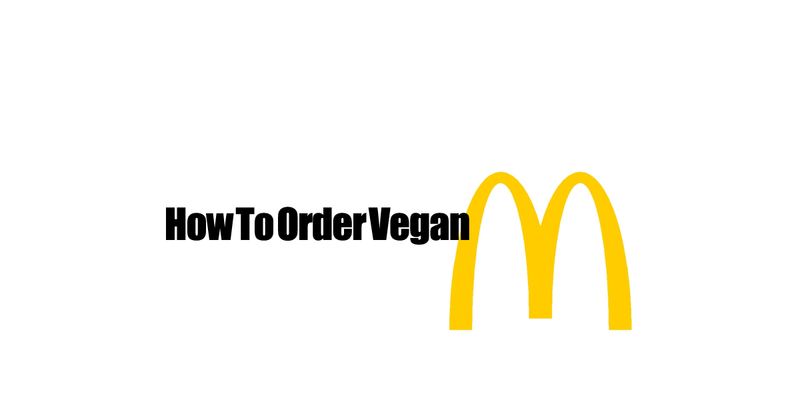 Our vegan fast food series continues with How To Order Vegan At McDonald’s. My first recommendation is don’t eat at McDonalds. But for some that’s not practical. I am one of those people. I have mentioned this in comments on other articles in this series when I was being attacked by extreme vegan purist. My nephew, who I love more than anything, WILL be having his birthday at McDonald’s. He has for the past 2 years and probably will for the next couple of years. This is a family occasion filled with laughs, moments and lot’s of love. It usually last about 90 minutes to two hours. And you can bet that I will be there. No matter what. So for many of us the best answer is to find the best possible solution to a complicated situation. You can eat vegan at McDonald’s but don’t expect a great meal. You can’t even eat the best tasting thing they serve. Their french fries. No, McDonald’s french fries are not vegan. So what can you eat at McDonald’s? There are some things you can eat and enjoy there believe it or not. Once of them is a monster vegan creation affectionately called “The McVeganstein.” It’s a sandwich you will order custom with all of their vegan options. No, it’s not on the menu. And yes you will have to custom order it. So you will learn how to do that on the next page. You will also learn about their vegan salad options, how to order a vegan breakfast at McDonald’s and more. Find out how to order vegan at McDonald’s on the next page below. Find out how to order vegan at McDonald’s on the next page below.